A fiber network is easier to maintain and delivers 100 times more bandwidth than coaxial, wireless, or copper networks. Quality of life is enhanced by improved access to online entertainment, education, and e-commerce. Homes and businesses can expect an increase in value. We’re local and want our neighbors to thrive! As your local telecommunications provider, Alpine Communications is deeply committed to the communities we serve and our investment in a private fiber network is clear evidence of this. While you may have options in voice and data providers, only Alpine Communications offers advanced connectivity services from people you know and trust. Fiber networks help define successful communities just as good water, power, transportation, public safety, and schools have done for decades. We’re excited to bring you this next-generation communications technology. 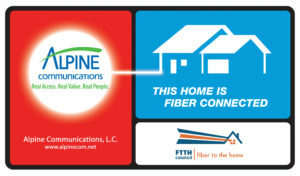 Alpine Communications was the first provider in Iowa to be certified by the FTTH Council’s Fiber-Connected Home review program. “Future Proof” Technology: Only fiber delivers enough bandwidth — reliably and at a low enough cost — to meet the increasing demand for more robust Internet, video, and voice services as well as other online applications. Faster Internet Speeds: What download and upload speeds does your business need? Alpine Communications can provide you with speeds of up to 1 Gigabit per second. Not Affected By Weather Or Terrain: Temperature, humidity, precipitation and wind can all cause interference with microwave radio transmission, and topographical features and trees can also affect its reception. By contrast, our fiber optic network provides reliable connections regardless of environmental conditions. Guaranteed Reliability: Alpine Communications stands behind our fiber optic network and will guarantee your satisfaction with its performance. Flexibility and Scalability: A fiber network provides virtually unlimited bandwidth without having to change the fiber. Once your business is connected to our fiber broadband, we can easily increase Internet speeds down the road to accommodate future growth. 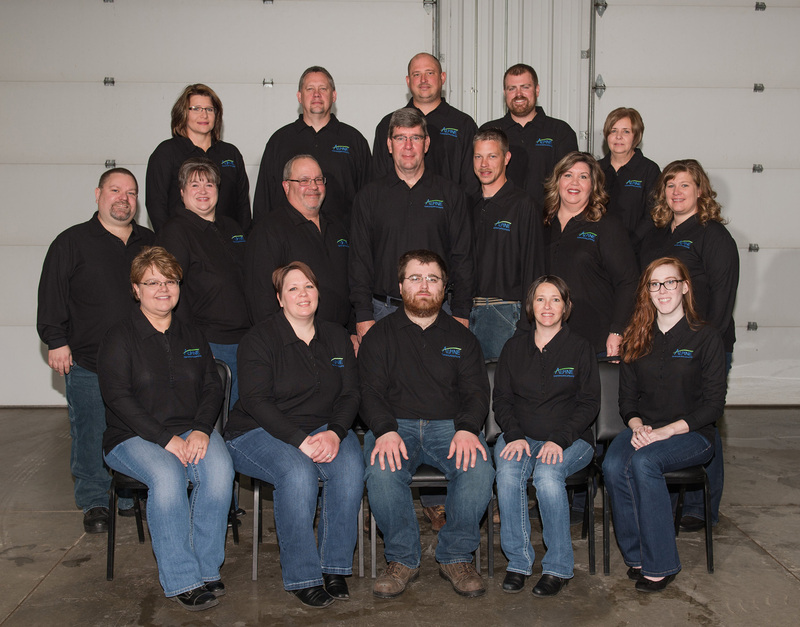 Local Service and Technical Support: Our dedicated local support team is always available to you. Count on us to go the extra mile to respond promptly to your questions and get the job done right. Contact us for more information at (563) 245-4000.